A stalwart in the domestic circuit, the opening batsman turned out for New Zealand in eight Tests and six ODIs. Michael Papps, the former New Zealand Test and one-day international opening batsman, has retired from the game. 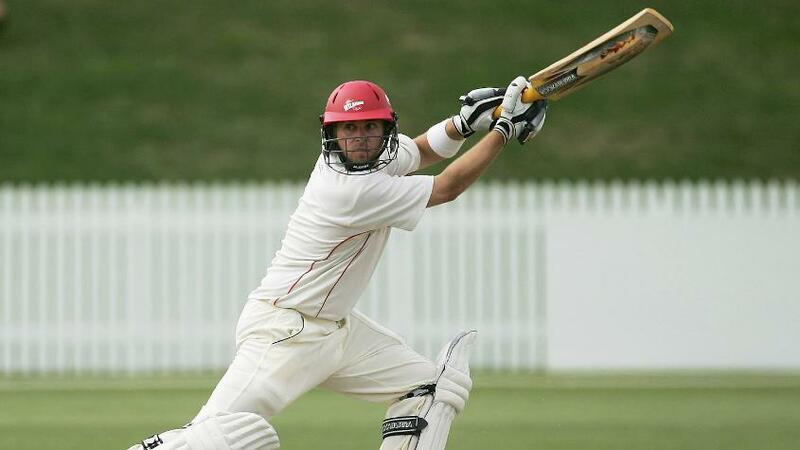 A stalwart in the domestic circuit in New Zealand, Papps played 188 first-class games for Canterbury and Wellington, amassing 12,994 runs at an impressive 38.66 with 33 centuries. Along the way, he became the first batsman to cross the 10,000-run mark in the Plunket Shield, New Zealand's premier domestic competition. His highest first-class score of 316* came in October 2017 for Wellington against Auckland. “As they say, you know when the time is right, and I am walking away knowing that I have given the game everything I have,” said Papps in a statement. Papps, now 38, made his international debut in an ODI during South Africa's tour of New Zealand in 2004 after a prolific home season and then subsequently made his Test debut in the same series, scoring a half-century in his very first game in Hamilton against the likes of Shaun Pollock and Makhaya Ntini. He was picked for New Zealand's tour of England in 2004, and scored a career-best 86 in tough conditions at Headingley, but suffered a broken finger during the course of his knock. In and out of the national side thereafter, Papps played the last of his eight Tests in 2008 against South Africa. He finished with 246 runs at 16.40. His ODI career was restricted to only six games and ended on a sour note. In a match against Australia at Eden Park, Papps was peppered by a barrage of short balls by Brett Lee, one of which hit his shoulder and another that hit him on the helmet grille causing a massive lump and forcing him to retire hurt. In six outings, Papps scored 207 runs at 51.75 with a top-score of 92* against South Africa in Napier.